Completed New Construction by Rob Rice Homes at Chestnut Village. 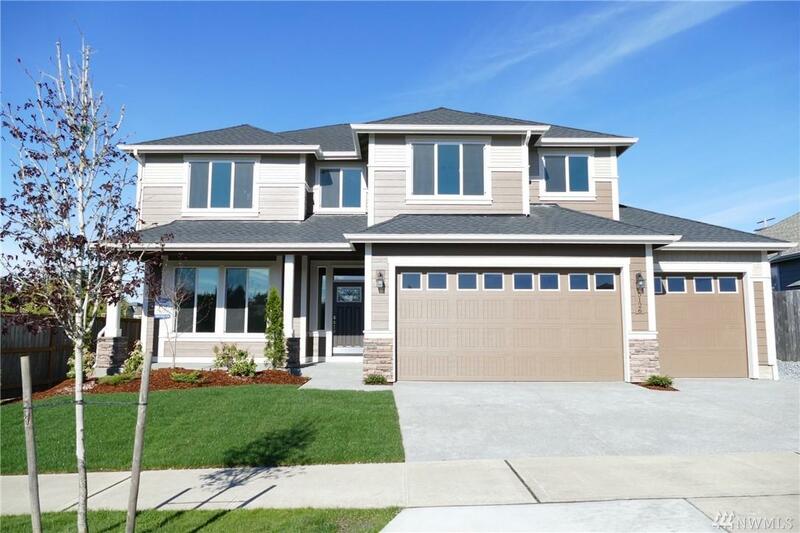 4 bdrm 2.5 bath Oak Model offers 2553 sf plus 3 car garage! 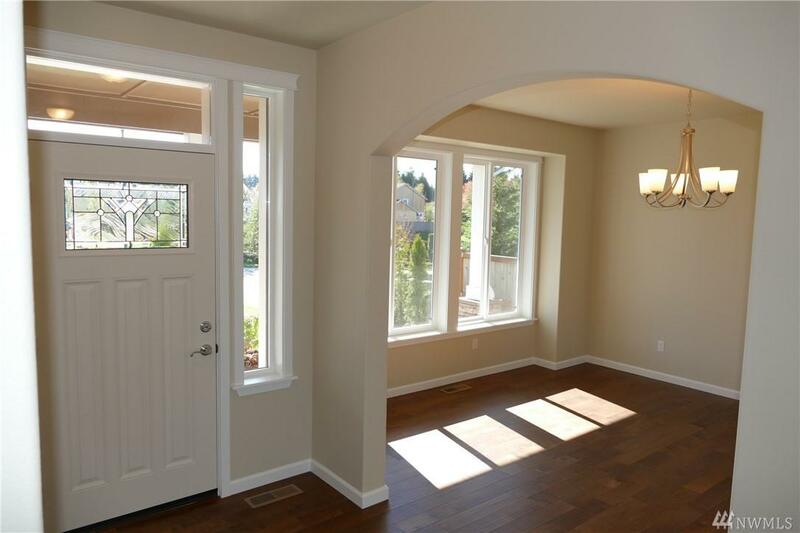 Hardwood flooring in entry through dining & Kitchen. Butler pantry w/beverage cooler. 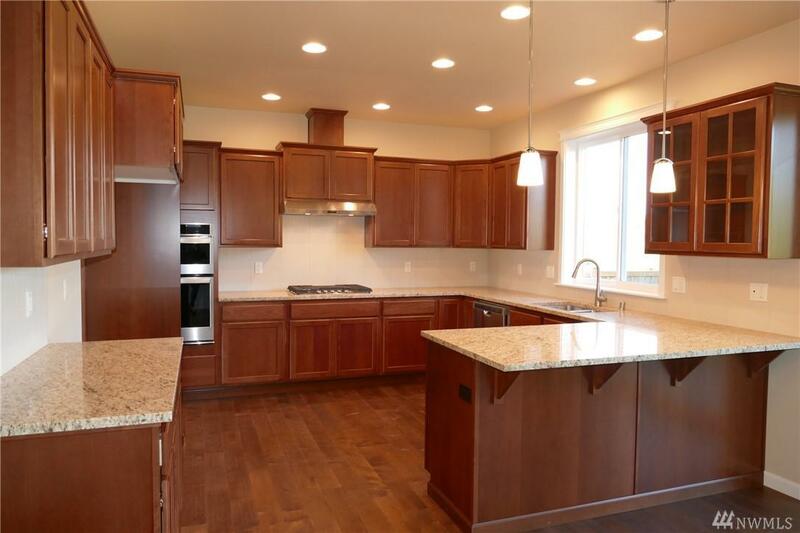 Gourmet Kitchen, quartz counters, tile backsplash, ss appliances and eating bar open to living room w/gas fireplace. Master Suite w/ceiling fan & 5 pc ba with WI closet. 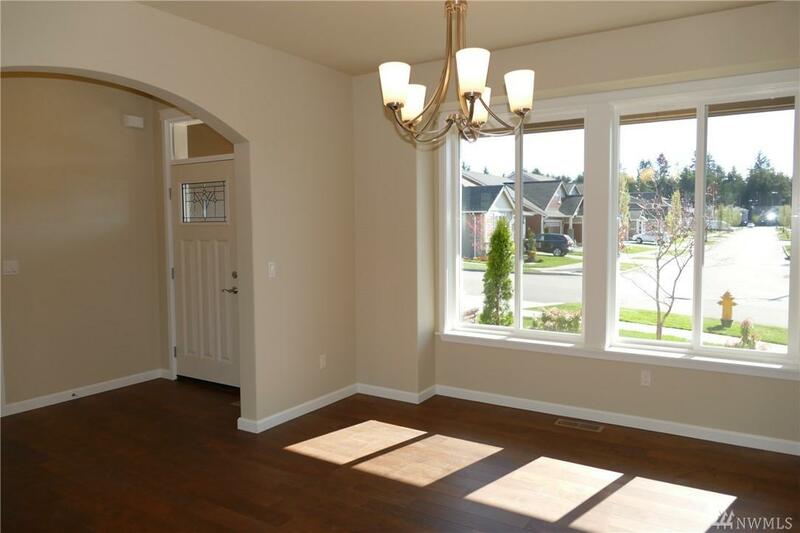 4th bdrm is oversized & could be used as a bonus! Fully fenced & landscaped front & back. Gas FA heat, tankless H2O.